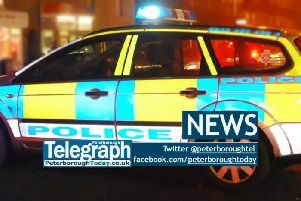 Two men were arrested after police seized Class A drugs and a “noxious substance’ from cars in Peterborough. Officers stopped two cars in Fellowes Gardens, Fletton, on Monday at around 8.40pm. The men were arrested under suspicion of possession with intent to supply Class A drugs and possession of a “noxious substance”. 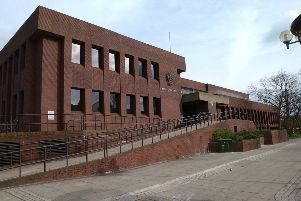 One of the men was also found carrying £500 in cash. Both men have now been bailed.